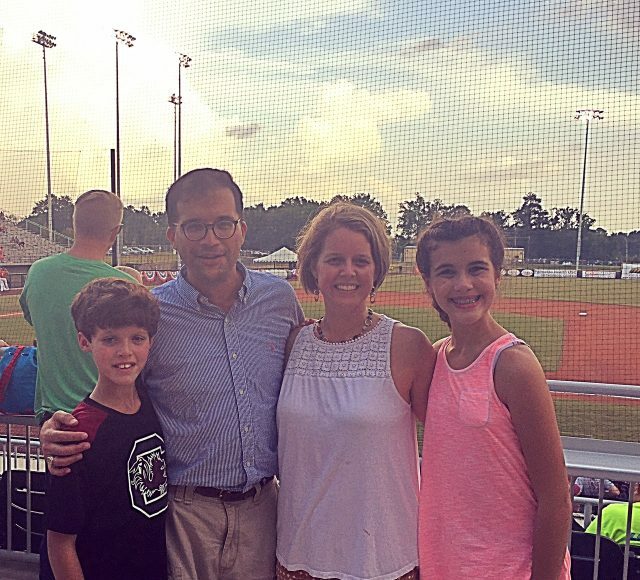 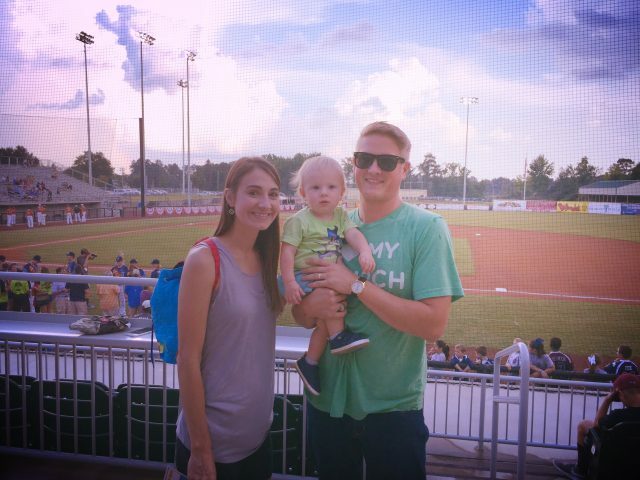 M. B. Kahn families enjoyed the Greater Cayce-West Columbia Chamber night at Lexington Blowfish on Saturday. 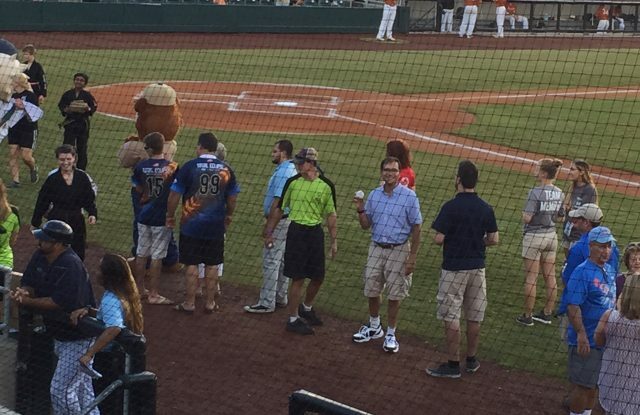 Todd Weiss, one of our awesome staff members, threw out the first pitch to get the game started. 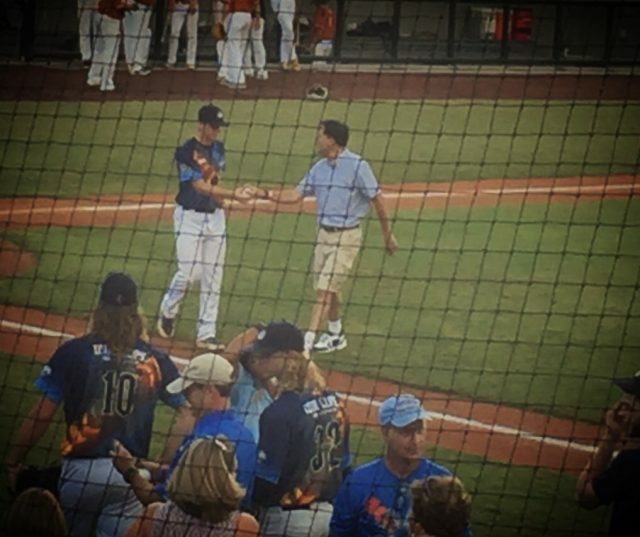 Thanks to the Blowfish for donating proceeds of their eclipse jersey auction to local public schools!